Building Tune-Ups | PCD Engineering, Inc.
Building tune-ups (aka recommissioning) are opportunities that address the trifecta of bottom line improvements for an organization: increased asset value, increased productivity, and reduced maintenance and operating expenses. Building air quality and thermal comfort have been shown to significantly impact occupant and staff productivity. Couple that with the fact that over $1.50 per square foot is spent on energy in a typical office building, and the importance of keeping your building’s mechanical and electrical systems well-maintained and operating efficiently becomes clear. Today’s leading companies understand that energy cost savings can contribute to the overall profitability of the business in a significant way. Additional benefits associated with keeping your facility in top operating condition include improving operations and maintenance staff knowledge, reducing emissions, and garnering utility program monetary incentives. Building tune-ups have been shown to cost about $0.30 per square foot on average and produce benefits totaling an estimated $0.27 per square foot, with an expected payback period of 1.1 years. That’s a 90% average return on investment with relatively low risk. These financial rewards are helping drive the retro-commissioning tune-up industry towards a $4-billion annual market with an energy-savings potential of roughly $30 billion. Opportunities for improvements come primarily through identifying and fixing such problems as heating, ventilating, and air-conditioning (HVAC) and lighting being left on when spaces are unoccupied; dampers or valves not working properly; duct, valve or pipe leakage; and building automation software programming issues. Other problems can involve condenser fouling, improper refrigerant charge and insufficient evaporator airflow. Many of these opportunities go unnoticed day-to-day while eating away profits. Buildings that are prime candidates for cost-effective tune-ups include those that have unjustified high energy use, have energy systems that fail frequently, yield excessive occupant-comfort complaints, or have a building staff that knows the problems exist but lacks the time to fix them, among other problems. To get started work with a consultant such as PCD Engineering to identify opportunities for comfort, maintenance and energy savings. Most of the utility companies in Colorado subsidize building tune-up audits and also provide financial incentives, such as rebates or low-cost financing, to help you implement energy-saving measures. Federal tax credits are also available for making efficiency improvements in commercial buildings. Working with a building tune-up consultant to audit your facilities and equipment will develop a list of defects needing to be corrected. This will help you be systematic in your approach to maintenance as well as equipment repair and replacement. It will assist you in establishing a more accurate annual maintenance budget as well as budget for larger capital upgrade and replacements projects. When selecting tune-up providers, search for a provider who is considered objective, has direct and relevant experience, possesses communication/conflict-resolution skills, has adequate organizational skills, and has a forensic personality. In addition to working with an expert building tune-up consultant, similar to tuning up your car, there are some simple and inexpensive things you can do to keep building equipment and systems effectively maintained. Effective operations cannot be realized without a comprehensive facility maintenance program. A good maintenance program is built on a foundation of prevention. Preventive maintenance often is best performed when equipment is not being used during the course of the year. Preventive maintenance includes periodic maintenance work on equipment to reduce the risk for emergency failure and protect the investment. The following is a list of what Owners and Operators need to know when performing preventive maintenance. Many of these items represent routine maintenance and can be carried out by facility personnel; others may require qualified service personnel for which you choose to outsource to a preventive maintenance contractor. Compile a database containing maintenance procedures and maintenance schedule for all equipment. Manufacturers’ operation and maintenance manuals are a good place to start when developing these schedules; they usually provide guidelines about the frequency of preventive service, as well as a complete list of items that must be maintained. 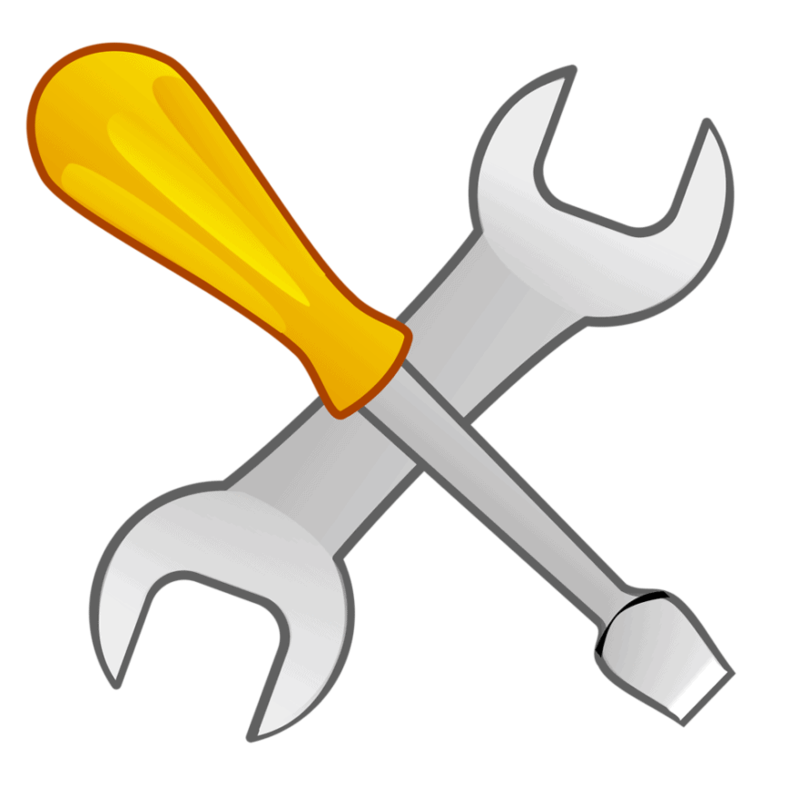 Communicate the maintenance schedule to staff so all can be informed as to what equipment will be down for service during what time periods. Perform annual tune-up on your HVAC equipment per the operation’s and maintenance manuals. This will maintain peak operating efficiency and lengthen service life of the equipment. Other typical easy-to perform tasks include cleaning or replacing HVAC air filters, cleaning air-conditioning and refrigeration condenser coils, oiling/greasing pump and fan motors that have such fittings, checking sensor calibration, checking ducts and piping for blockage, clean strainers, checking glycol levels and fluid condition/chemical treatment as well as air vents and system pressures. Use forms or a database for recording periodic, preventative maintenance activities. Keep a record of all maintenance and repair expenses. This will not only assist in developing accurate budgets but also pinpoint problematic equipment. Following these procedures will allow you to take greater control of your facility, reduce operating and maintenance costs, reduce the likelihood of experiencing emergency shutdowns and extend equipment life and improve your company’s bottom line.